Alfredo Medrano of Lubbock, TX was born in San Patricio County, TX on February 1, 1942. He went to be with his Lord and Savior on April 2, 2019 at the age of 77 years. He was preceded in death by his parents, Herlindo Medrano and Maria Sanchez; one child, Rudy Medrano; and by four sisters, Anita, Odilia, Dominga and Maria. Alfredo leaves behind his loving wife, Elvira Medrano, children, Enrique Medrano (Delia), Sylvia Medrano, Yolanda Medrano, Christina Medrano, Amelia Gonzales, Alfredo Medrano, Jr., David Medrano (Elsa), Daniel Medrano (Yvette), Blanca Castillo (Jessie), Margarita Dimas (Tommy) and Elsa Medrano; brothers, Ruben Medrano and Jose Medrano; sisters, Herlinda Soliz, Juana Estrada and Amelia Marin; 16 grandchildren and six great grandchildren with one. 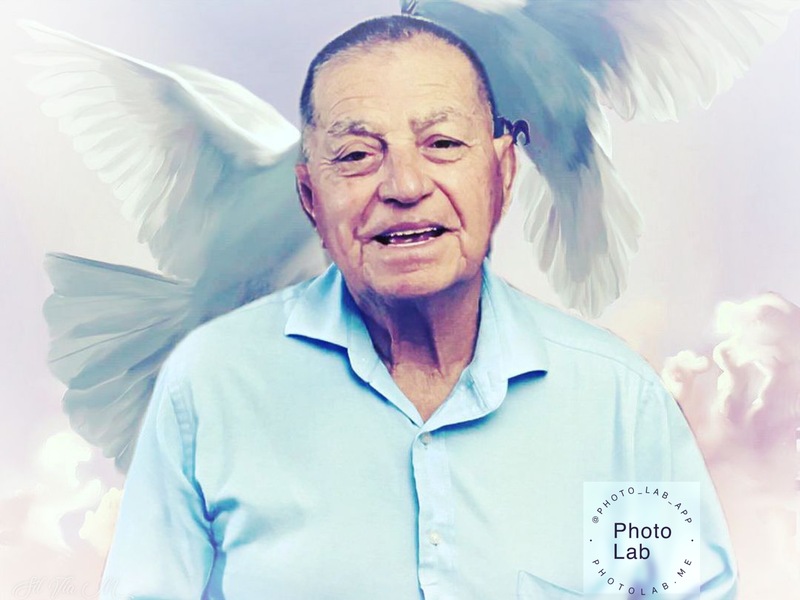 Visitation will be held at Guajardo Funeral Chapels on Friday, April 5 from at 5-9 PM, and on Saturday, April 6 from 9am-9pm, and again on Sunday, April 7 from 1pm-9pm with the Holy Rosary to be recited beginning at 7:00pm. Mass of Christian Burial will be celebrated at St. Joseph Catholic Church on Monday, April 8 beginning at 10:00 am. Interment will follow in Peaceful Gardens Cemetery.